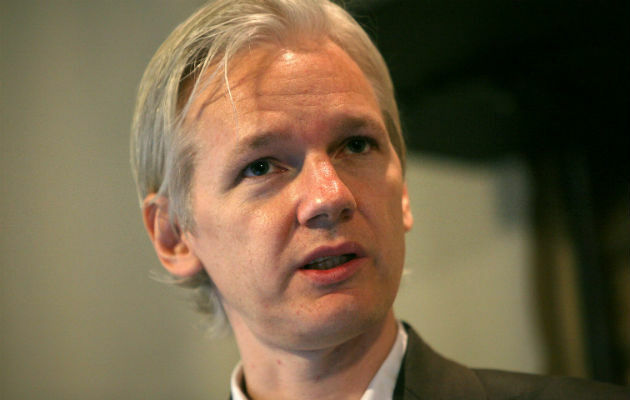 The first official trailer for The Fifth Estate about the organization Wikileaks and its founder, Julian Assange has been released. The film is due for a November 2013 release. At the end, there is the tagline, “You are the fifth estate.” Quite apt, I’d say. I’m looking forward to this if for no other reason than Benedict Cumberbatch; a brilliant actor who looks in top form here. Reportedly, Assange had issues with a version of the script he saw, so obviously, who knows how this film will characterize Assange or the Wikileaks organization. However, a film that speaks truth to power? I would love that. It remains to be seen if this is that film.